"We want the investments of banks, insurance companies and pension funds to be put in the service of a more just and sustainable society," said MEP Paul Tang. “The financial sector has to look beyond profits and consider the consequences for people and the planet. We want the investments of banks, insurance companies and pension funds to be put in the service of a more just and sustainable society. This is an essential part of the progressive efforts to connect finance with the EU’s sustainable development agenda. The deal of last night strengthens the disclosure requirements of financial products. Investors will be enabled to avoid stranded assets and direct money towards projects in line with long-term sustainability goals. The new rules also imply a behavioural shift. 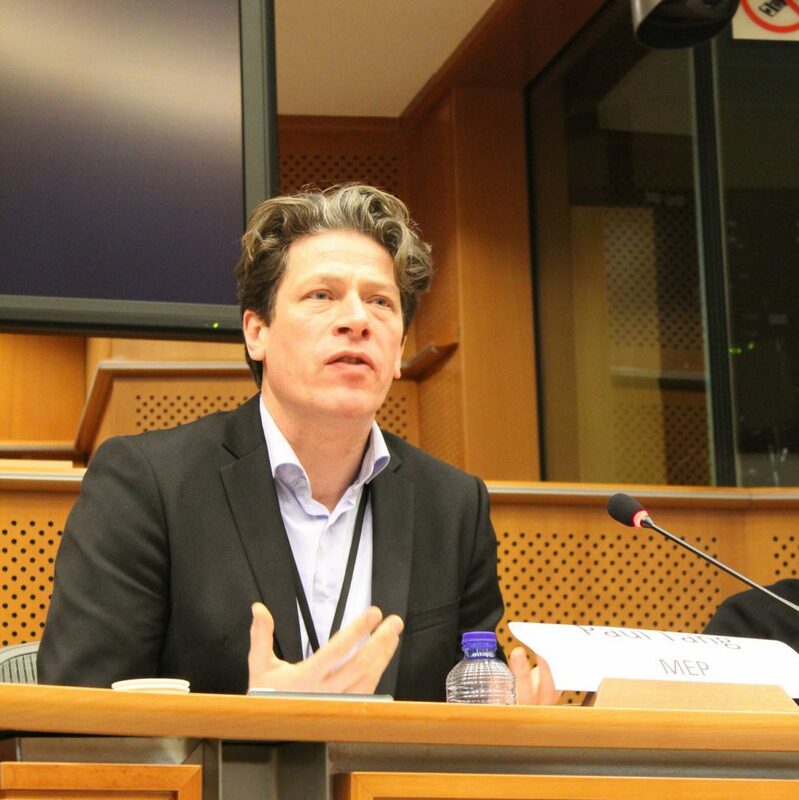 This means that large institutions can no longer hide behind their clients to justify investment at odds with sustainability goals,” said Paul Tang, S&D lead-negotiator for the European Parliament on sustainable investments and sustainability impacts. “This is an essential step forward with respect to the Commission proposal, which was mainly geared towards putting down disclosure requirements for the existing green investments niche. This proposal will require a mind-set shift from the entire financial sector. Investments in coal, weapons or companies that infringe human rights can be attractive in terms of short-term revenues, but inflict long-term damage to the broader society. has consistently argued that these consequences can no longer be ignored. It is a success for our political family that all industry conservatism notwithstanding, we have managed to make sustainability requirements the norm for the entire financial sector we took this important step despite industry lobbying. But more steps are to follow to give the financial sector broad, long-term perspective and to make this sector work for the people,” he concluded.